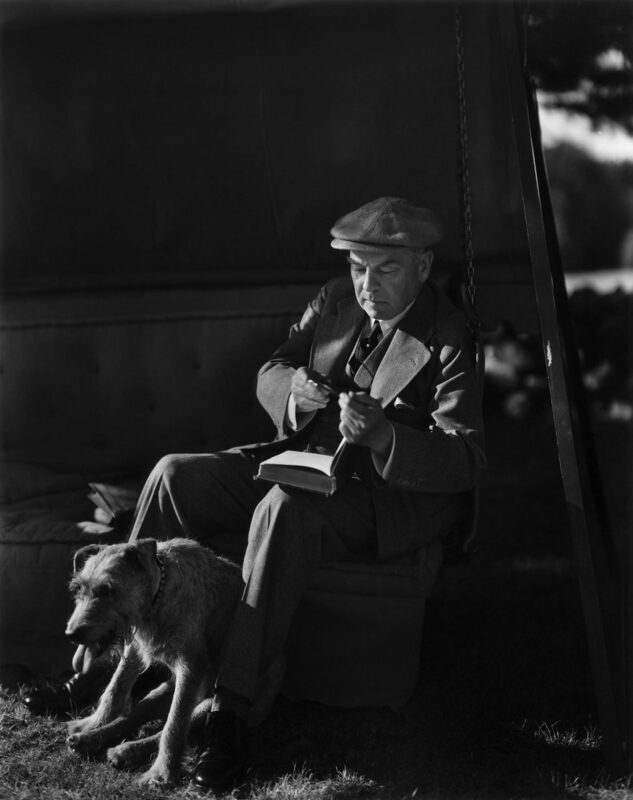 William Lyon Mackenzie King was Canada’s 10th Prime Minister and served from 1921-1930, and again from 1935-1948, during which he guided his country through the difficult times of World War II. He became the longest serving Prime Minister in Canadian history. As a friend, patron, and supporter of Karsh’s early years as a photographer, he played an important part in opening the doors of opportunity. 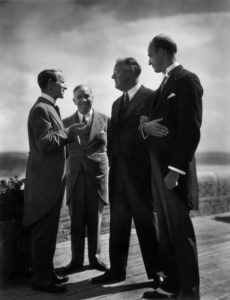 “Meeting him often, as a photographer and friend, perhaps I should have suspected the vast gulf between Mackenzie King's public image and his private life. Through the Prime Minister's patronage, I obtained some of my most important photographs, including a scowling Winston Churchill, in the darkest days of the second world war, which was the turning point of my career. But it was not until the embargo on his diaries and papers had been lifted that I, and the nation, began to see the secret garden of emotion, obsession, and even sheer fantasy that blossomed beneath a Calvinist exterior. There were come clues to his mystery, yet I failed to recognize them. Invariably, King wished me to depict the man he visualized himself to be. Like politicians everywhere, he professed humility, but he was fussy about the details of any picture, even about its composition.